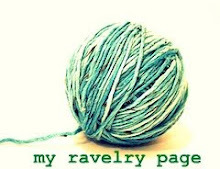 Stop by the lovely blog of Katy Keuter, and see. She's a wonderful artist and has a great etsy shop too. Thanks Katy for the opportunity! Off to read the interview - congrats Andrea! I just went over - it was interesting to learn more about you, and good to discover a new blog! Off to take a peek...congratulations my friend. xoxo I love Katy Keuter!